Shop where Jets fans gather. Get official Winnipeg Jets merchandise at CF Polo Park. 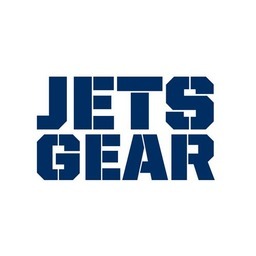 Jerseys, hats, gifts, apparel and everything you need to equip the ultimate Jets fan. Shop Jets Gear today.